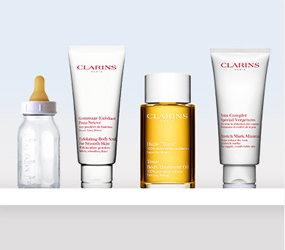 when you purchase any Clarins Face or Body Treatment Oils. 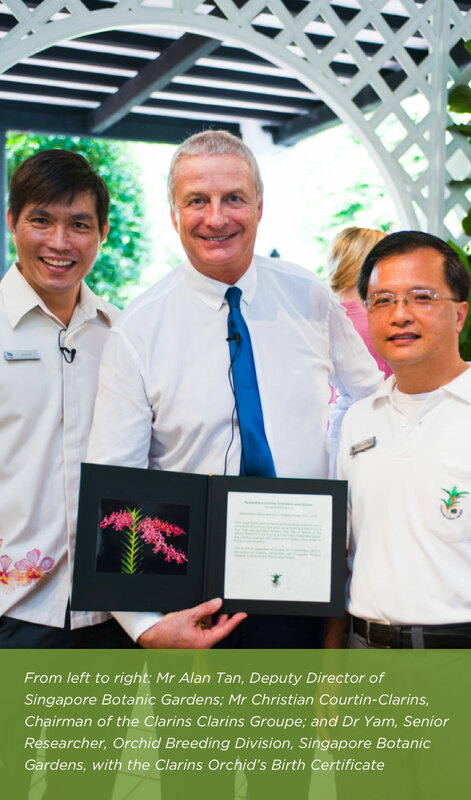 Clarins is honoured to receive our very own orchid by Singapore Botanic Gardens in recognition of our continuous efforts in supporting and raising awareness for sustainable development and biodiversity. 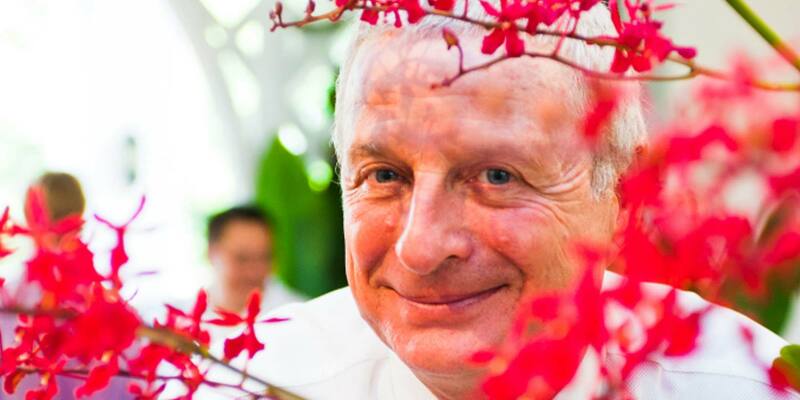 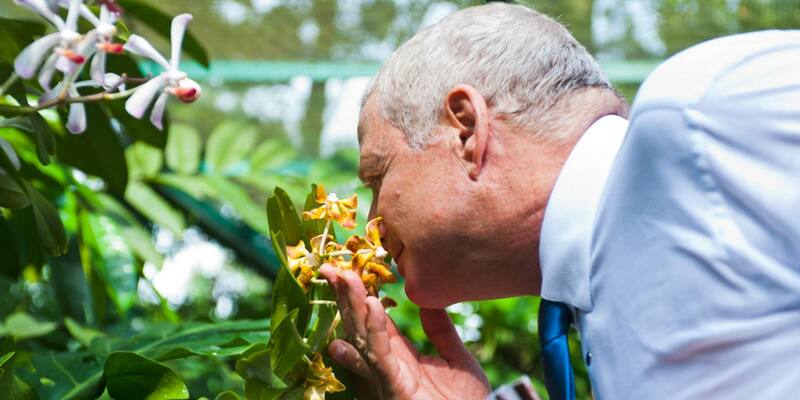 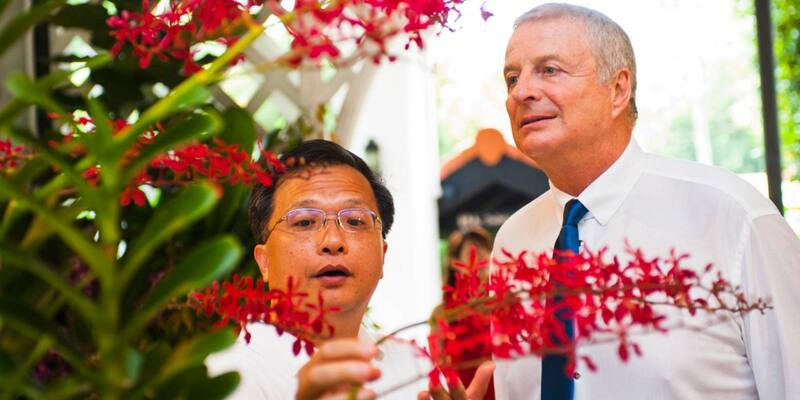 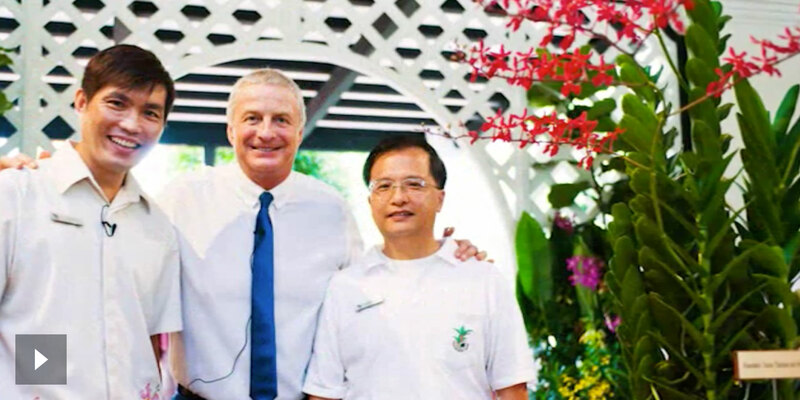 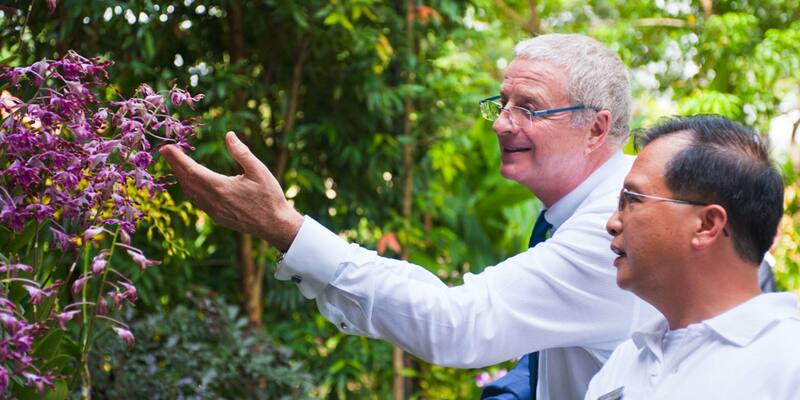 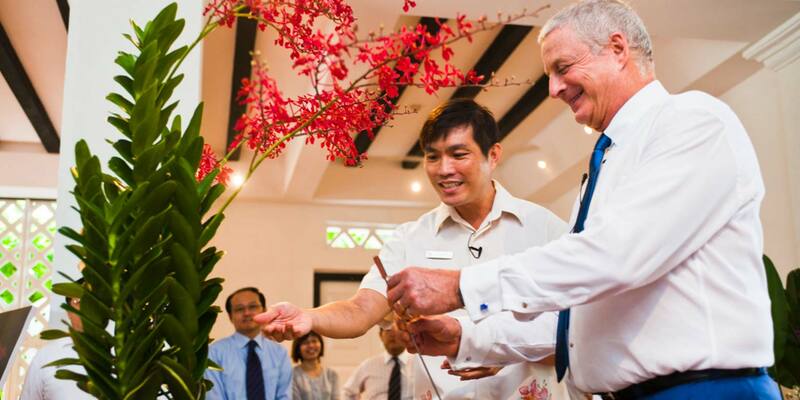 09 December 2010 marked a momentous milestone for Clarins - the unveiling of the first Clarins Orchid, the Renanthera Clarins Christian & Olivier, at a ceremony held in Singapore Botanic Garden. 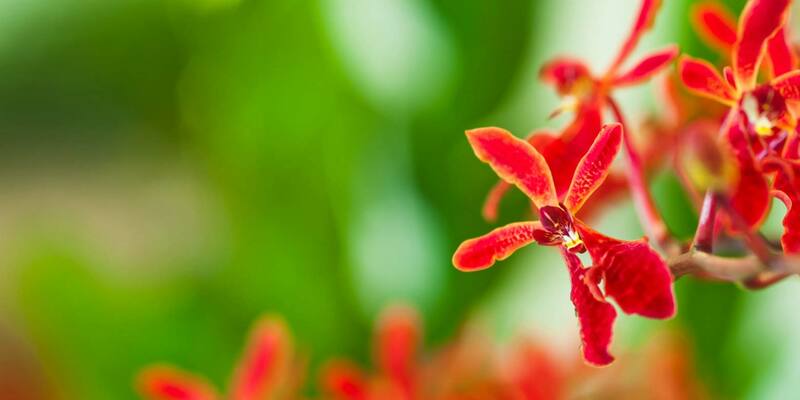 The Renanthera Clarins Christian & Olivier is a new hybrid cross bred from the Renanthera Mauricete Brin (US) and the Renanthera Kalsom (Malaysia). 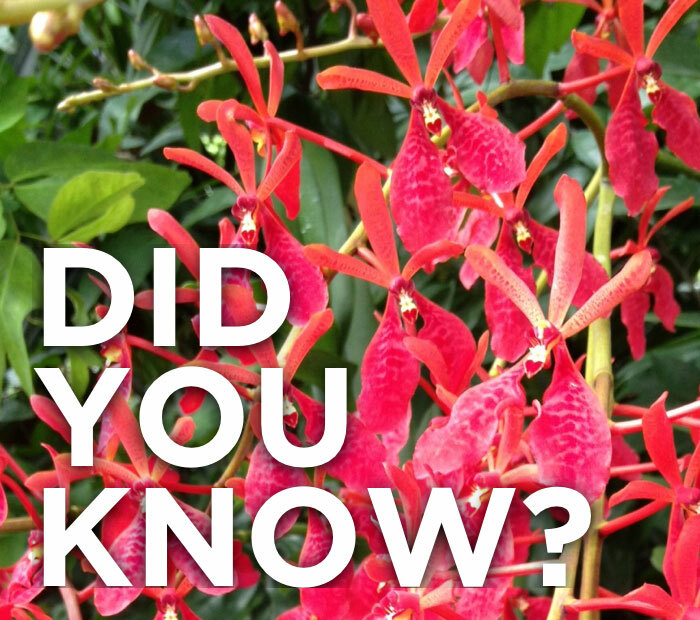 Its parent plant, the Renanthera Mauricete Brin, is a hybrid created by famous breeder of Vanda orchid species, Dr Marten Motes. 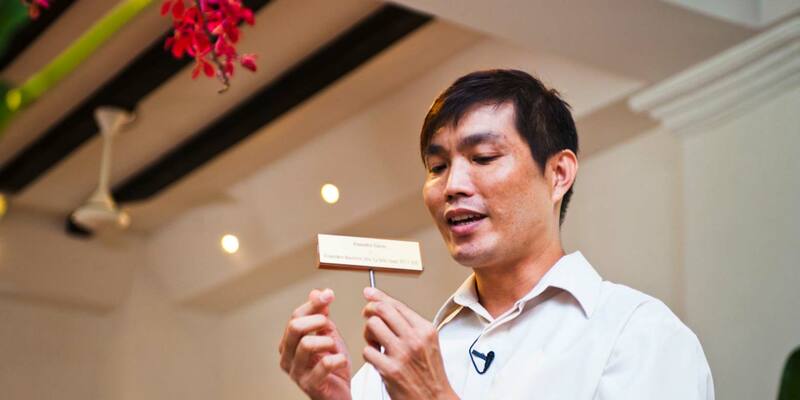 It holds a First Class Certificate (FCC). 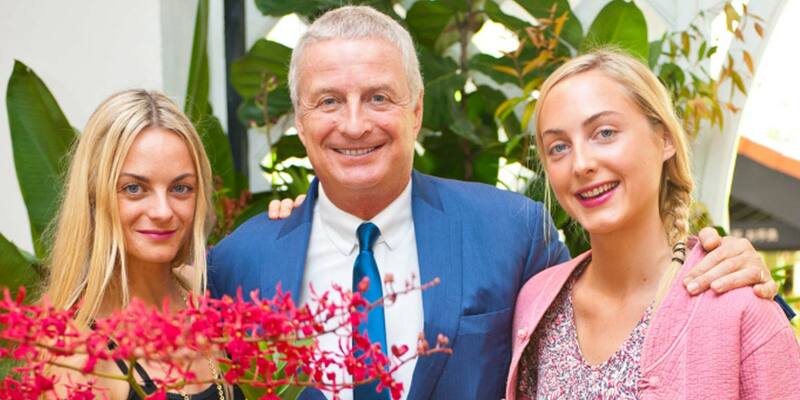 Clarins harness the power of plants to create highly effective products for every beauty need, which is why we believe in giving back to nature. 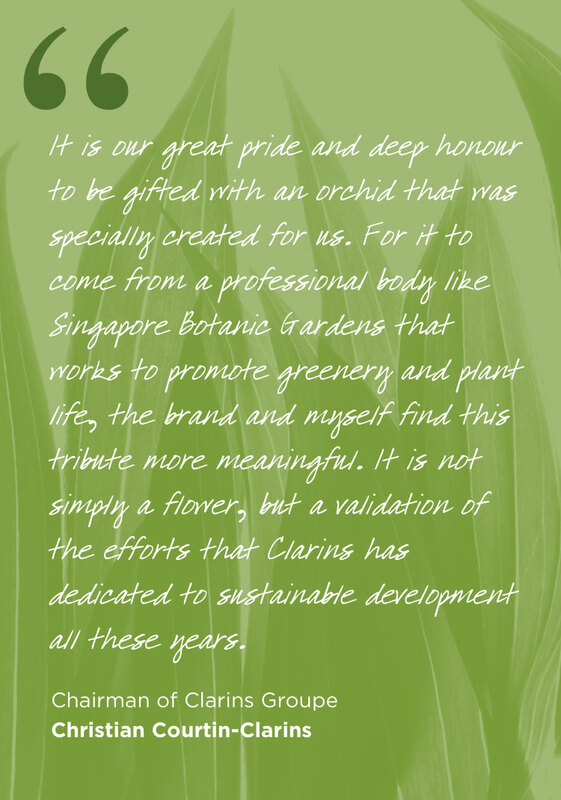 Come take a look at our efforts in sustainable development and botanically throughout the years.